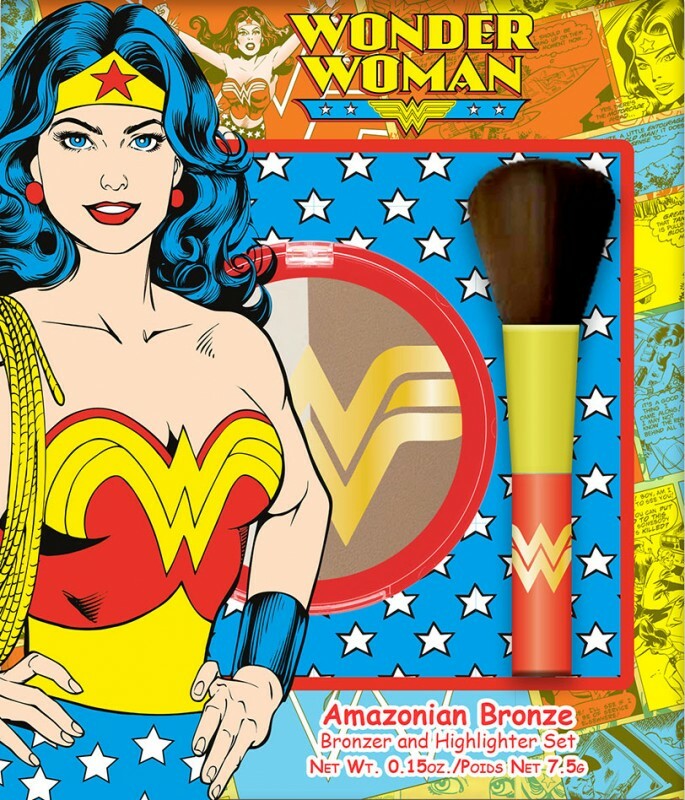 Warner Bros. Consumer Products and DC Entertainment have partnered up with Walgreens to release exclusive Wonder Woman beauty products. 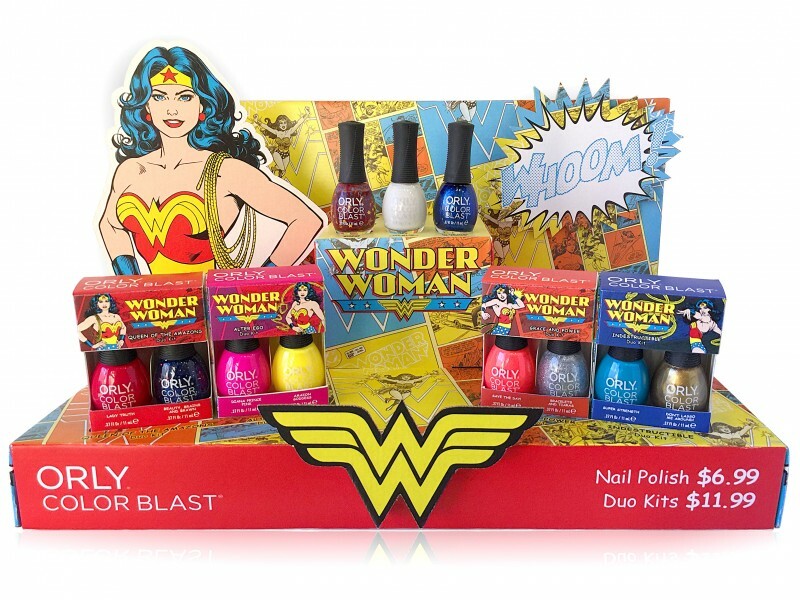 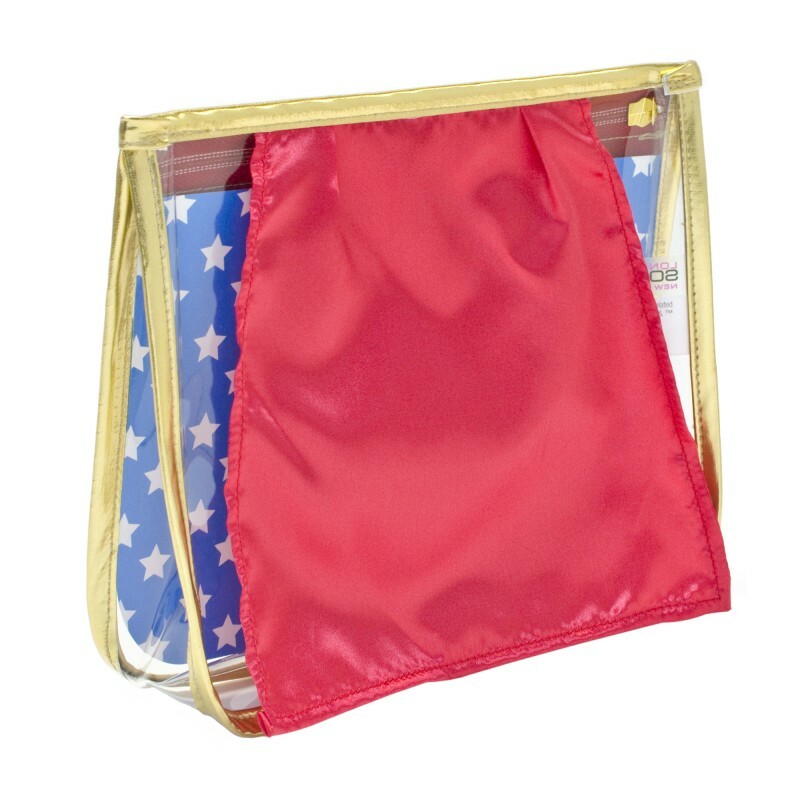 The collection has a Wonder Woman theme of red, white and blue, and they will be available at Walgreens stores in the U.S. and online starting this week. 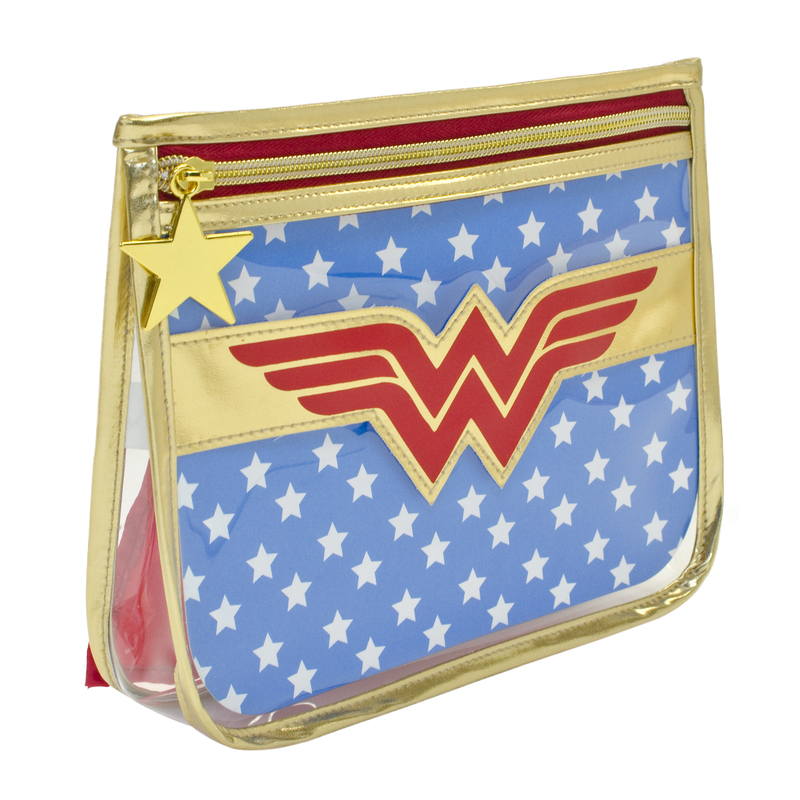 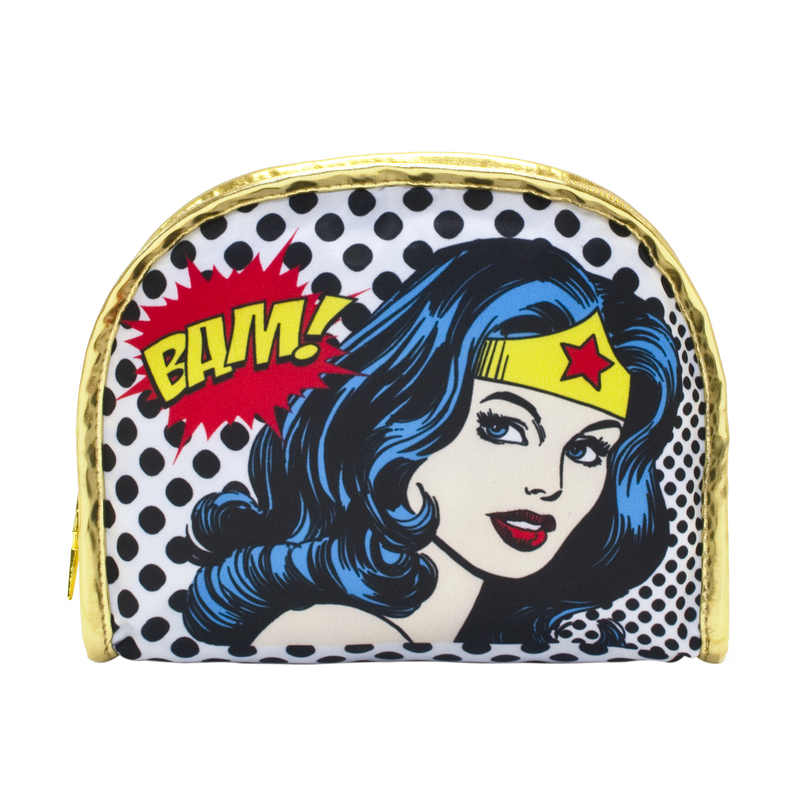 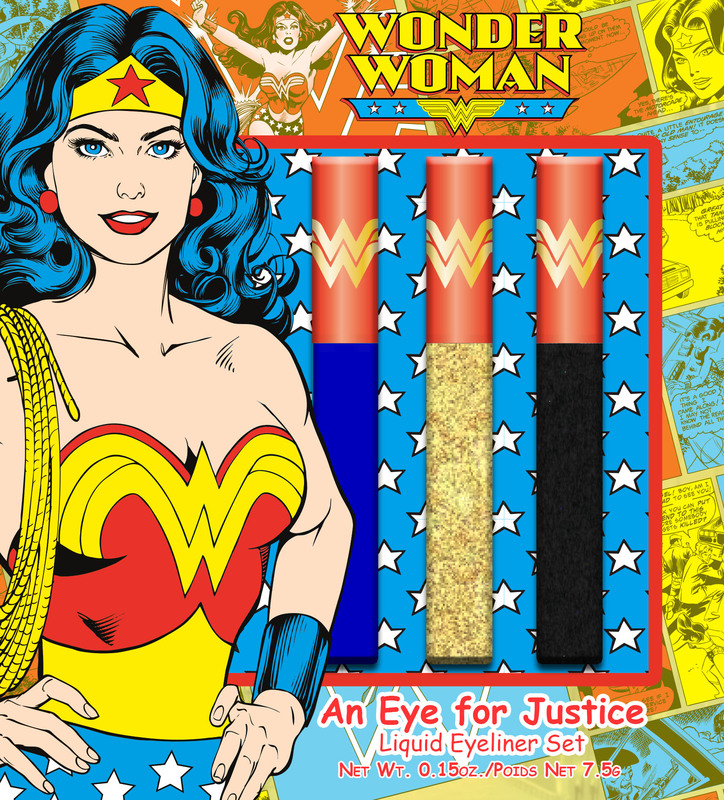 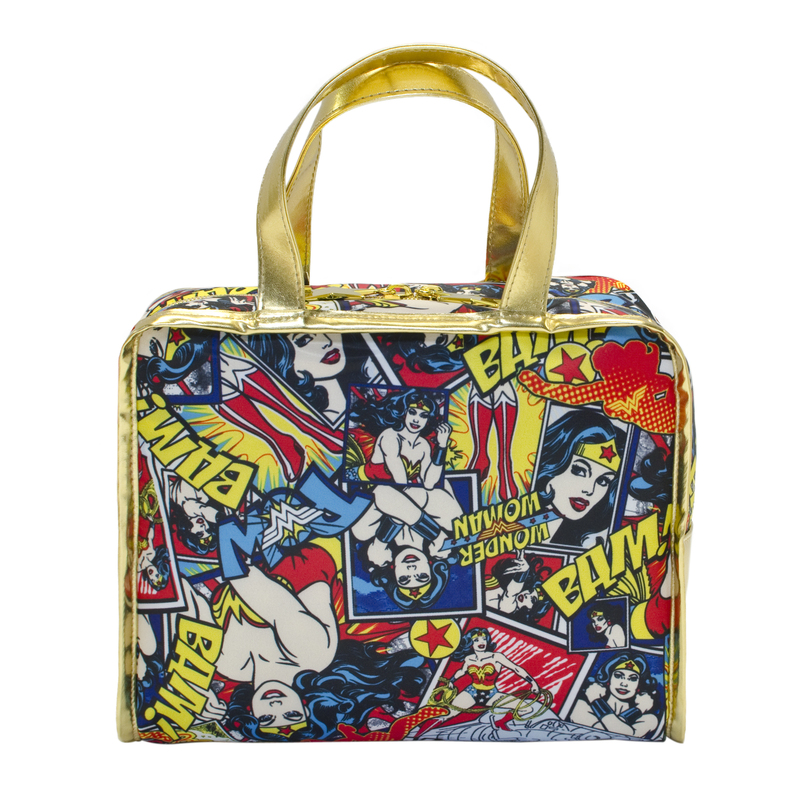 The Wonder Woman Beauty Collection includes the Goddess Lips Lipstick, Strawberry Empower-Mint Lip Balm, Paradise Eye-land Eyeshadow, Eye for Justice Eyeliner, Grace and Power Nail Polish Set, Comic Beauty Book and Amazonian Bronze beauty sets. There will be accessories in the collection like the four-piece hair accessory bundle, five-piece makeup brush set and makeup tote.